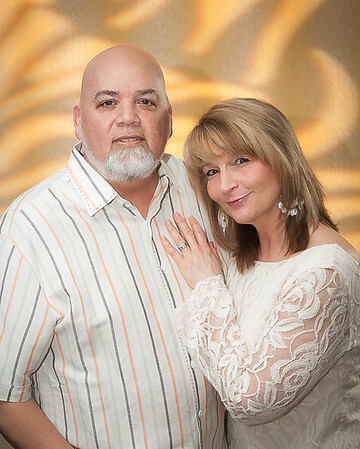 We are a husband and wife team living in Nashua, NH. When we're not working, you may find us walking at any of the local parks with our Border Collie (Penny), or hiking ... probably with a camera in tow! We are passionate about our photography ... what we enjoy the most about our job is the interaction with the people! We love doing outdoor portrait photography when weather permits but do offer full studio services. Included as part of our pricing is our many years of professional artistic photography experience, hundreds of hours of formal training, professional quality equipment, professional photo re-touchers & artists, and a professional printing lab that takes great care in preparing and color correcting every image they print for us. We carry liability and equipment insurance. We are active members of NHPPA (New Hampshire Professional Photographers Association), PPANE (Professional Photographers Association of New England) and PPA (Professional Photographers of America). Our goal ... capture images that you'll want to proudly display as Wall Art in your home! Whenever possible, we try to document emotions as they organically occur. Although we use the high end professional equipment, wedding photography magic doesn't always happen in front of the camera nor because of the type of camera being used. The creative person behind the camera and the team supporting him/her make the difference between just a photo and an exceptional image, capturing a moment in time, forever. Let us capture and preserve your best moments on your very special day! 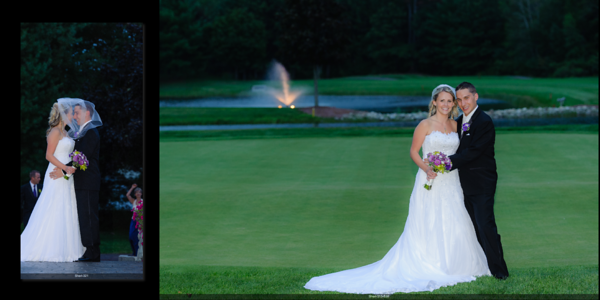 Our wedding packages start at $2250.00 for up to 4 hours of coverage with 1 photographer. We firmly believe that every bride should own a printed record of their beautiful day. Because of this, all of our wedding packages include a 5x5 beautiful custom designed album and a 12x18 mounted print. You will receive a beautiful record of your wedding as it truly happened. We work in teams, so you'll have unique perspectives on your wedding. Even with the most difficult situations, our goal is to capture the spirit of the individuals. 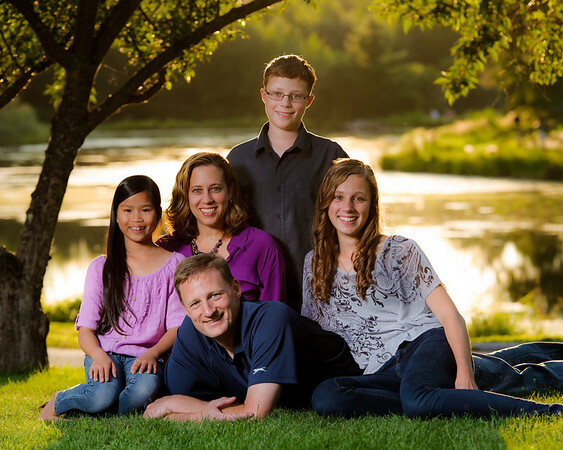 We employ various techniques and many years of experience to put the whole family at ease and make for the best photography experience ever! We guarantee our sessions!! Our session fees start at $115.00 for in-studio sessions and $145.00 for local outdoor sessions. The sessions typically last 1 to 2 hours depending on the size of the group. The session fee covers our time to capture and prepare the images we will show you at the viewing. We offer wall art size prints starting at $125.00 dollars for an 11x14 Traditional mounted print. Our typical wall portrait size is 20x24. All our wall art prints are mounted on Masonite (a type of wood) and are guaranteed for life against fading or warping. The Masonite backing provides a very solid support for the image and is what keeps it from warping or wrinkling. There are 2 types of paper available for wall art; Traditional photo paper and mounted Canvas (which technically is a fabric and not paper at all). Both are treated with a protective coating to allow them to be framed without glass. When framed, they are transformed into a piece of art that you'll want to proudly display on your wall for many years to come.